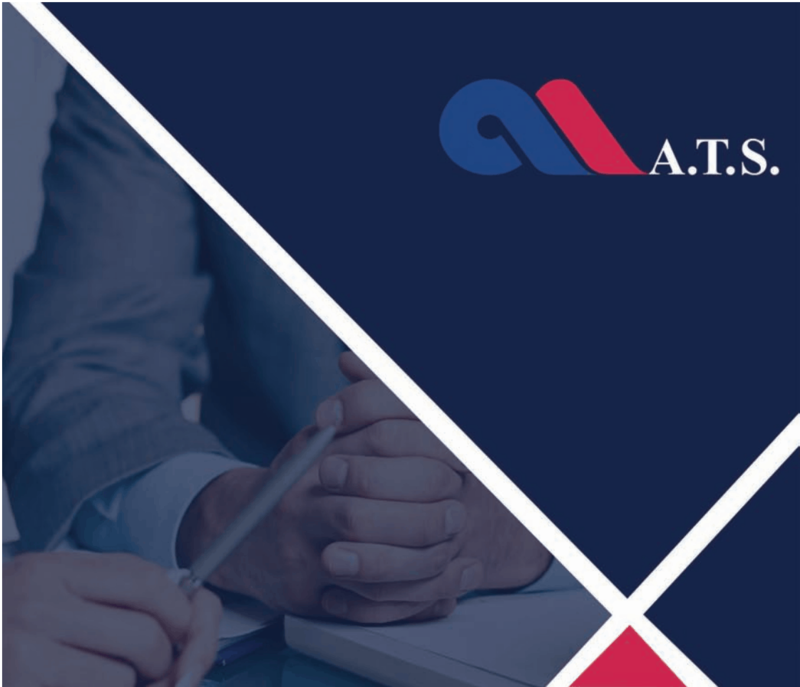 About Us - ATS Insurance Agents S.A. The insurance agency Atsalakis has been active in the insurance market of Crete for the last 45 years. We cooperate with more than 50 major insurance companies in the Greek market and our goal is to provide the best possible solutions for our peers and associates. Keeping track of developments, both in the Greek and the global markets, we decided to take a step further and we've set up A.T.S. Insurance Agents S.A., in order to offer complete solutions to our clients in both insurance and investment products.